So here is a neat math trick to help make some sense of how numbers combine when dealing with 3 and its multiples (3,6,9,12…). This falls in the “cool, but wierd, but oddly useful” bucket. 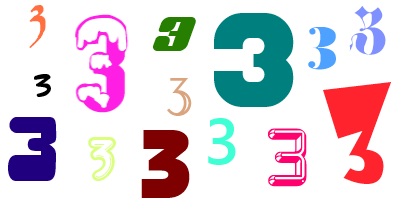 Any time you multiply by 3, the digits in the answer will always add up to a multiple of 3. For example: 8 * 3 = 24, the 2 and 4 add up to 6, which is a multiple of 3 (divide 6 by 3, you get a whole number 2, no remainder, no decimals…). 26 * 3 = 78 – the 7 and 8 sum to 15 – a multiple of 3! Try a few and prove this to yourself. This also means that any multiple of 3 will, when multiplied by another number, result in a number whose digits also add up to a multiple of 3. For example, 21 * 4 = 84 (notice 21 is a multiple of 3, 7 * 3 = 21) and the 8 and 4 in the 84 add up to 12, which is a multiple of 3! 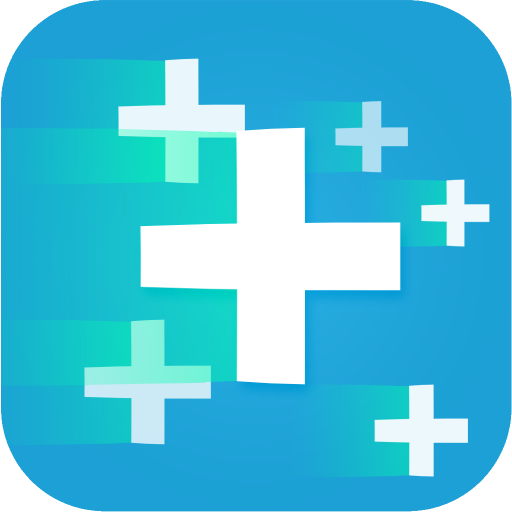 Seeing how this trick works can help you check your answers when multiplying. It won’t guarantee that you have the right answer, but it may help you see if you have a wrong one! This answer doesn’t pass the test (4 + 8 + 4 = 16), so we can’t divide it evenly by 3 🙁 but let’s look at what we know so far… We have divided by 3 twice, so we know that 3 * 3 * 484 = 4356 We could now factor 484, which is a bit easier to handle than the original 4356. This trick is extremely helpful in factoring, and it also can help find an answer to a division problem when you don’t know where to start.